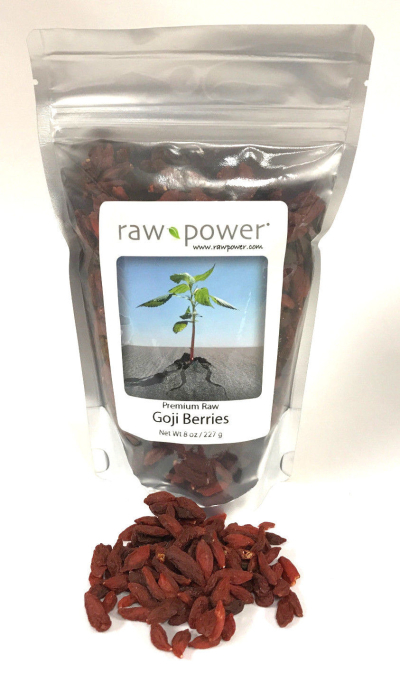 With their impressive combination of protein and beneficial nutrients, it's no wonder these tasty little berries have become the world's most popular superfood. Unlike many others available, these Goji Berries are actually organically-grown, with no sprays whatsoever. They're grown in the mineral-rich soil of a pristine valley in northern China, hand-picked at the peak of ripeness, carefully washed, shade-dried, twice-inspected, and lab-tested for purity. 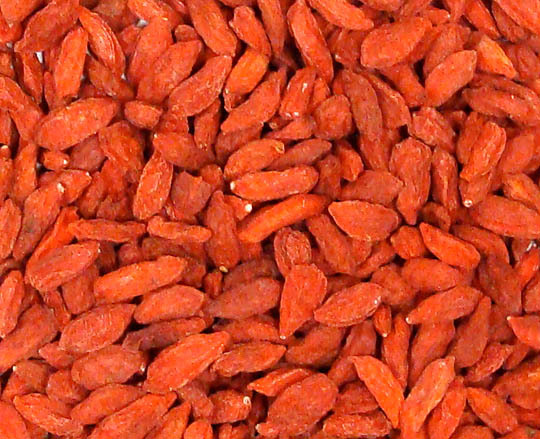 Lab results have concluded that there are no goji berries on the planet cleaner than these. So pop them in your mouth by the handful, or add to smoothies, trail mixes, or tea, for a nutritious burst of flavor!